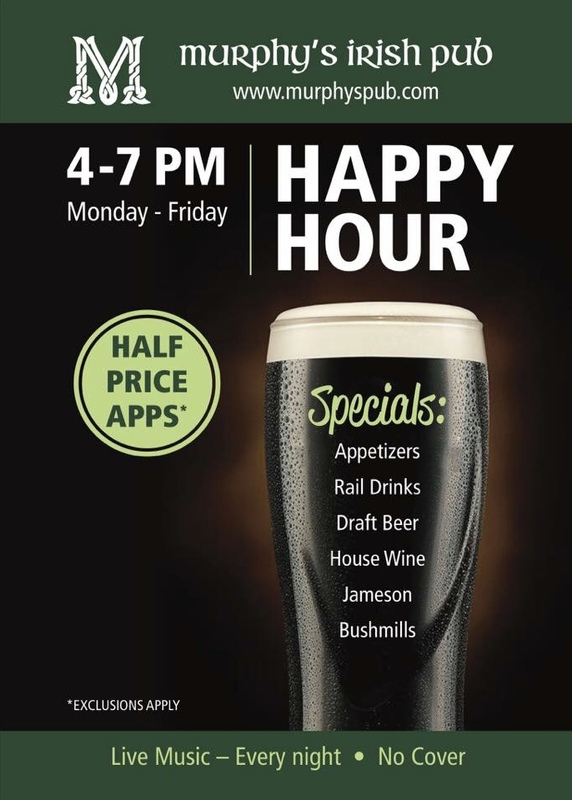 Ah, happy hour… For many, it’s considered the best hour, as it’s tied directly to the triumphant feeling you get when you realize that the work day is, in fact, over. You made it. You earned this. 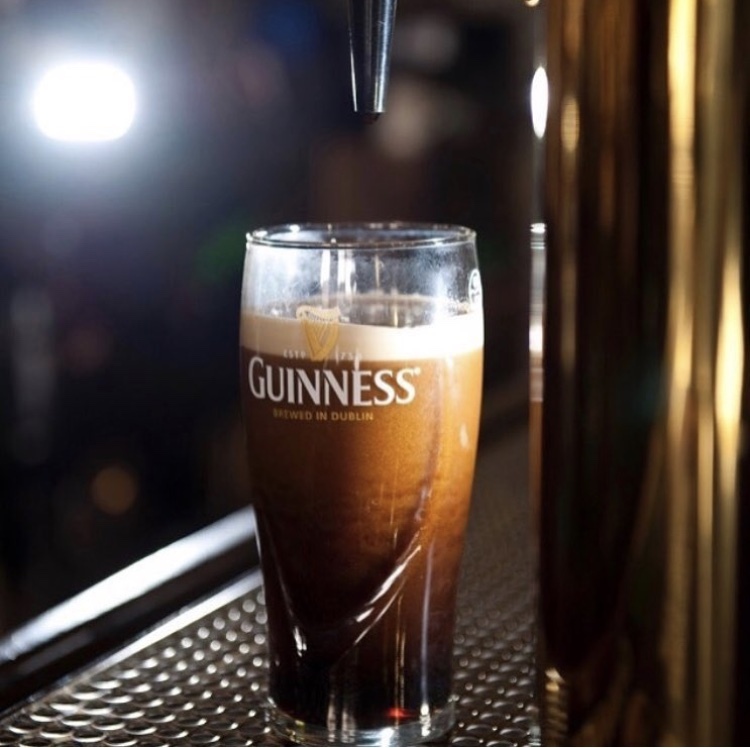 Time to treat yourself to a perfectly poured Guinness… or better yet, an Irish whiskey. 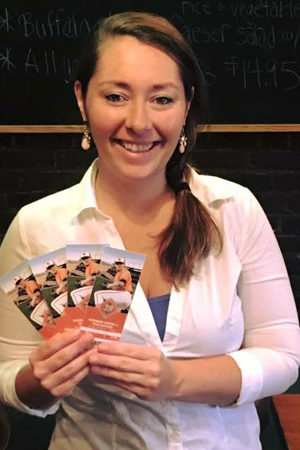 Stop by and enjoy the best Happy Hour in Alexandria featuring drink specials and 1/2 price select appetizers.